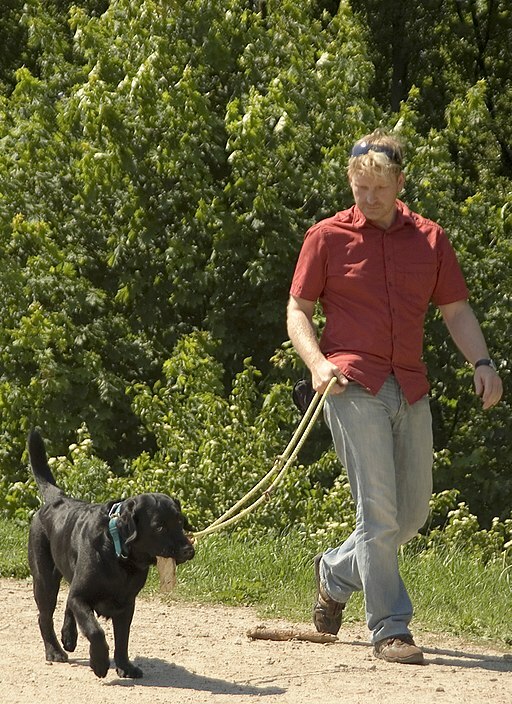 What makes a good driver and a good dog walker? Someone who is cautious. It requires taking appropriate action to avoid confrontation walking dogs just like being defensive when driving a vehicle. Without exception, it is always better to stay clear of what could turn out be a conflictive situation that ends in an accident. The priority is safety. And, most importantly, human intervention will keep people and their companion animals out of danger. Naturally, you have the right to walk your dog on the sidewalk. Nevertheless, it is your responsibility as a pet parent to teach him to walk properly on the leash. This means eliminating the urge to pull, lunge, bark, growl and become ferocious. Likewise, it is the responsibility of other pet parents, who you are certain to come across on your outdoor trips, to do exactly the same. But, this is not a perfect world. As most of you are aware, some dogs are hard to train and others have never been trained. Then there are those that have acquired certain negative behaviors as a result of previously being abandoned, injured, or abused. If your dog knows another dog really well and they are both friendly towards each other, then there is no reason why they shouldn’t interact and rub noses. However, when this is not the case, and this is most of the time, the best advice I can give is…be on the defensive. When I see a dog walking towards me, I cross over to the other side. Doing this will avoid coming face to face in case a direct confrontation occurs. Sometimes, the other person walking the dog will act first and cross before you attempt to do so. Occasionally, they will actually turn around and back track to find another route to walk along. Now that is one smart, responsible human! 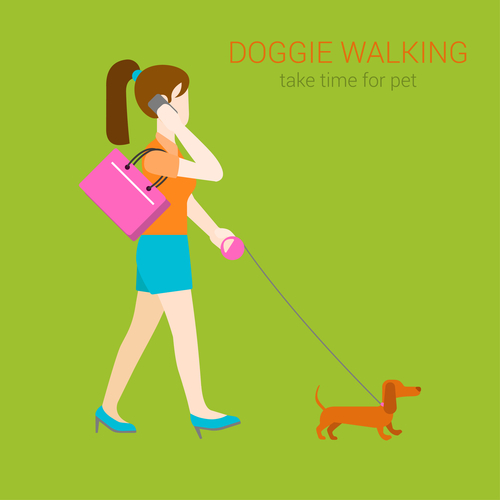 Do your best to avoid confrontation when you walk your dog. Always err on the side of caution. It just makes sense to do everything you can to prevent a potential incident. And, as I said at the outset, defensive walking is like defensive driving.